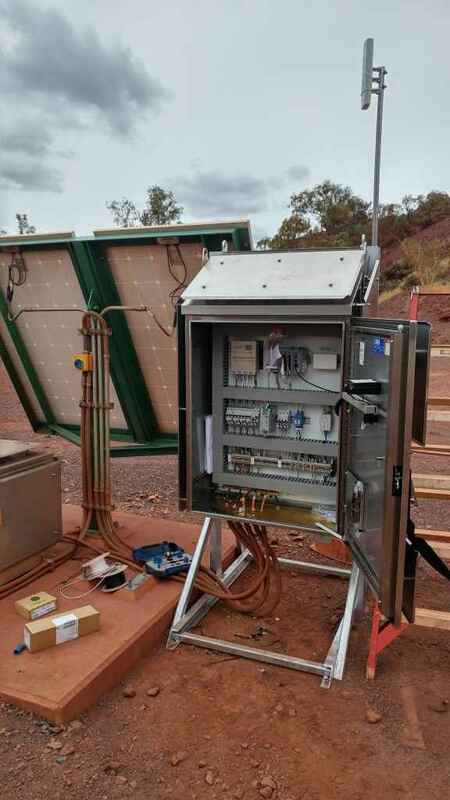 Petro Min Engineers have just completed the design, supply and commissioning of a solar powered remote tank level monitoring and valve control system in the Pilbara. 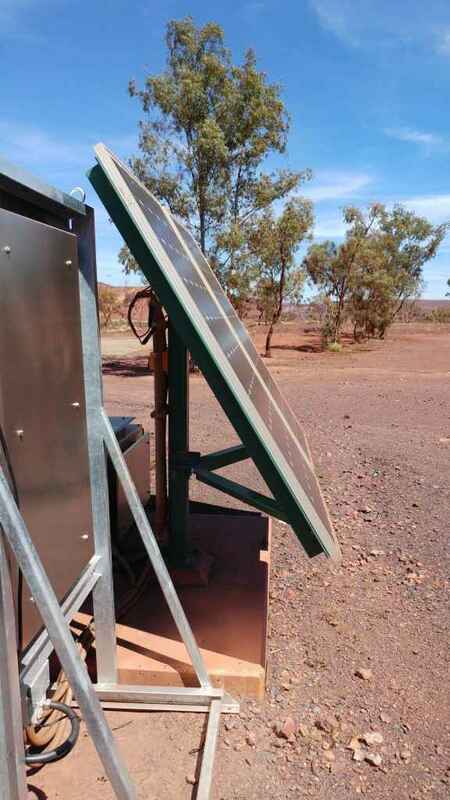 The system allows the client’s infrastructure group to monitor and control tank levels which are quite remote from their central facilities. 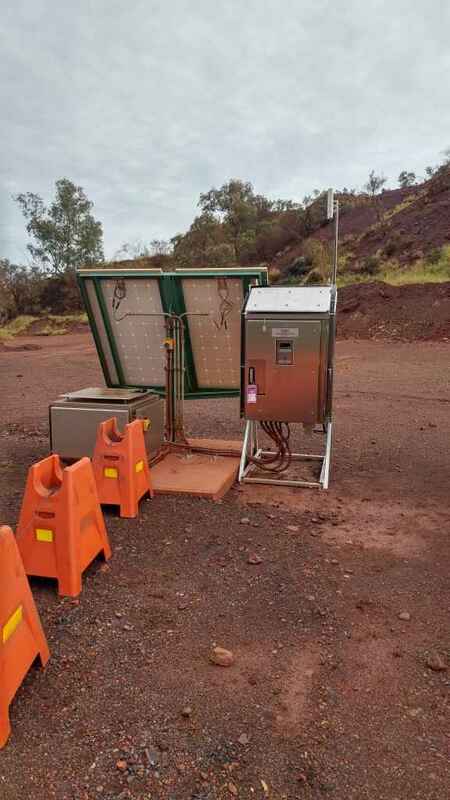 Petro Min Engineers completed the integration of the monitoring system and instrumentation into the site wide SCADA system.